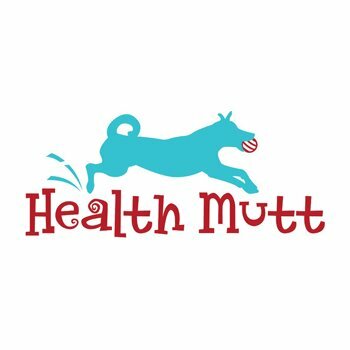 Have you been to the Health Mutt in Seattle? It’s not your average pet store! They carry a wide selection of healthy food and treats, and fun toys you won’t find at Petco. Better yet, they host a Yappy Hour every Thursday evening from 5:30pm-7:30pm. This weekly event draws dozens of dogs for 10% off treats and chews, $8 nail trims, and yappy socializing. Oh, and appetizers and adult beverages for their people. If you have the chance to check out Health Mutt’s Yappy Hour, please let us know and share your experience (and we’ll do the same)!